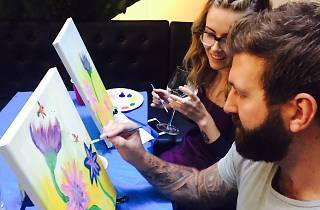 Grab a glass of wine and let your creative side loose at one of these beginner art sessions curated by pop-up art studio Sleight of Hand Art. Local artists will lead two-hour workshops taking you step-by-step through the process of recreating renowned artworks. You’ll be attempting pieces from Picasso to Vincent van Gogh and Andy Warhol. 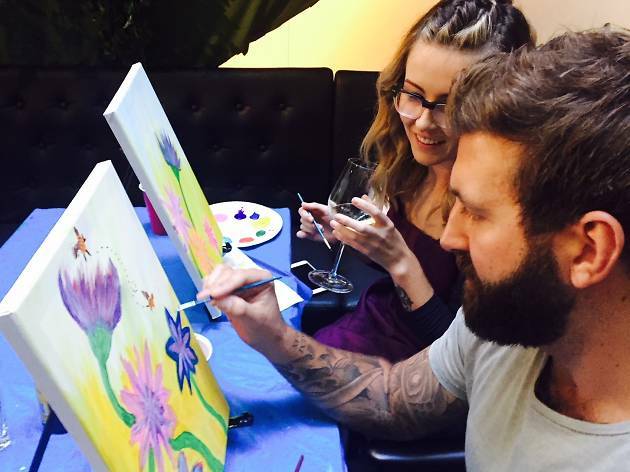 Hosted in bars around the city (so it’s for over 18s only), these classes are less about perfect technique, more about inspiring creativity and finding your style in a comfortable setting. If you’re looking to cleanse your soul – instead of just filling it with liquor – try one of their creative mindfulness classes. You’ll be creating more introspective pieces as you explore connections between your own experiences, logical thinking and artistic expression.